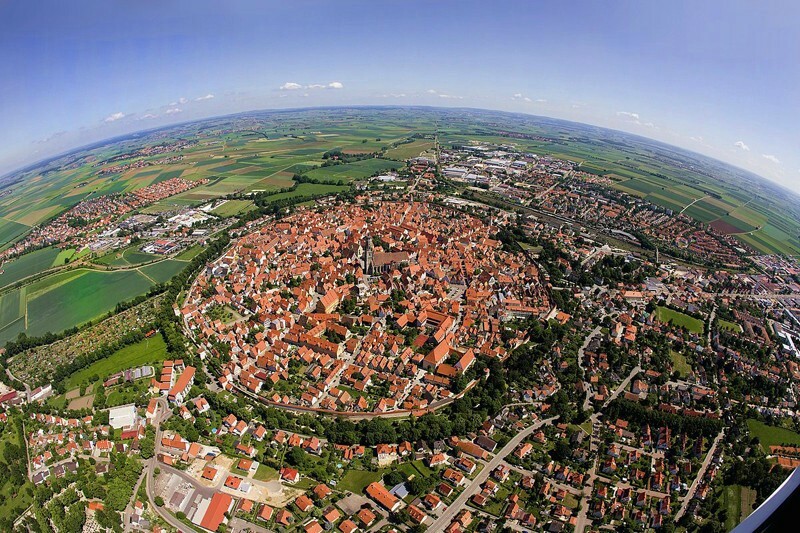 7 This Bavarian town of Nördlingen is actually built inside a crater which was made by a meteorite which hit the Earth surface 14 million years ago. 6 This is how a underwater communication looks like (the cross section). 5 The largest excavator in the world, Bagger 288. 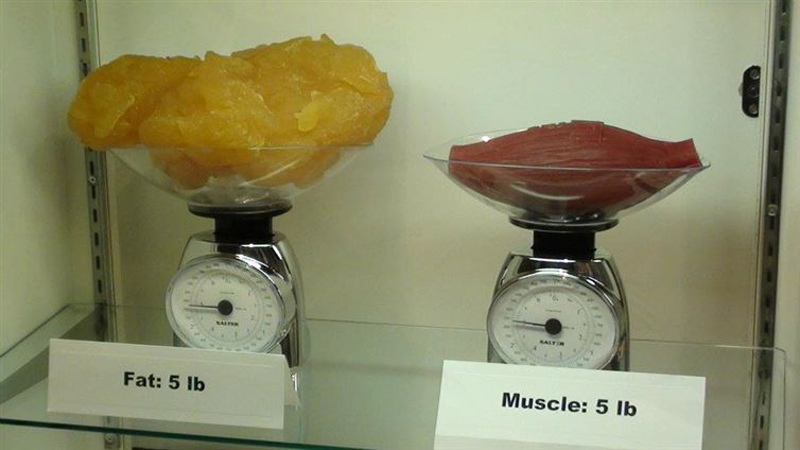 Look at those blades! 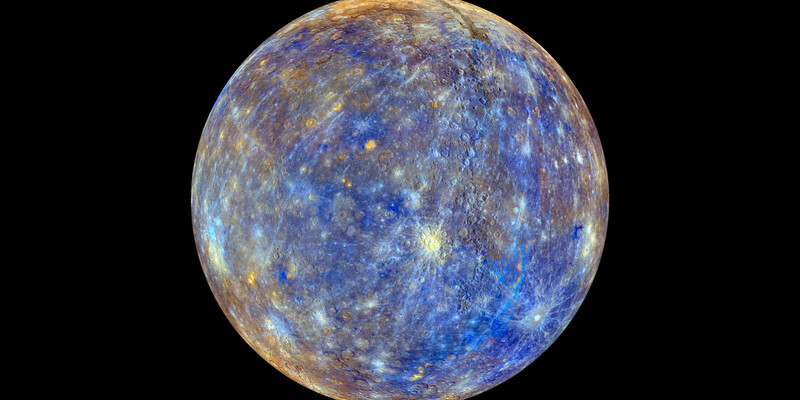 4 Most beautiful and accurate picture of Mercury ever taken. 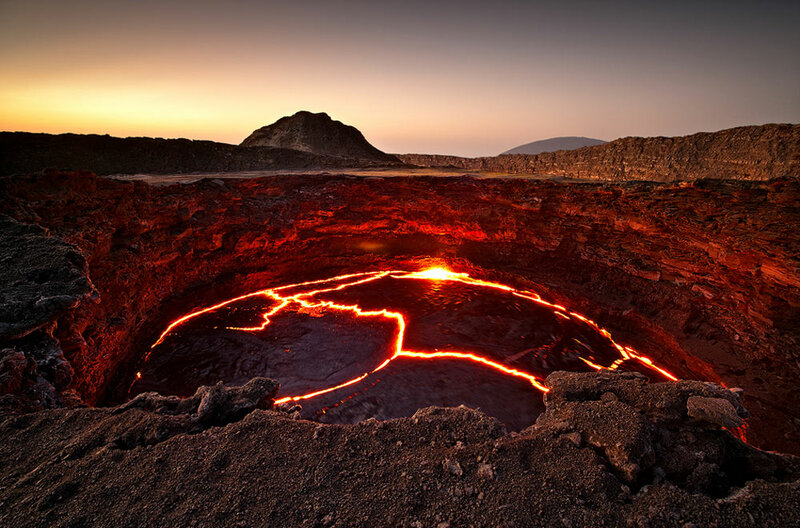 3 A lava lake in the caldera of the Erta Ale volcano, Ethiopia. 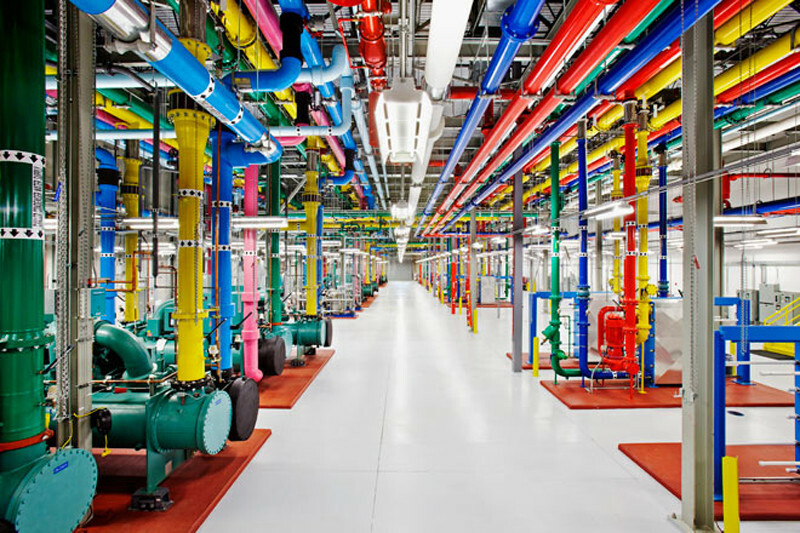 2 Inside picture of Google’s data center. 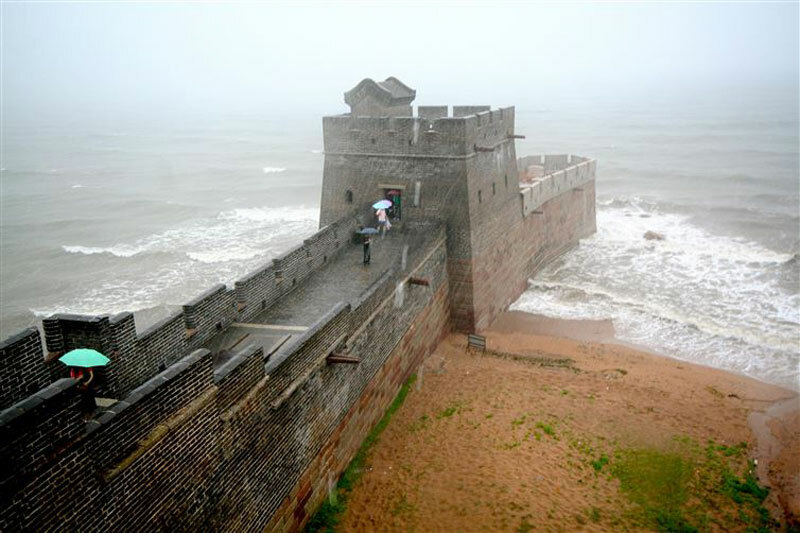 1 A place, ’Old Dragon’s Head’ from where the great wall of China begins right from the shore of Bohai Sea, Shanhaiguan District.